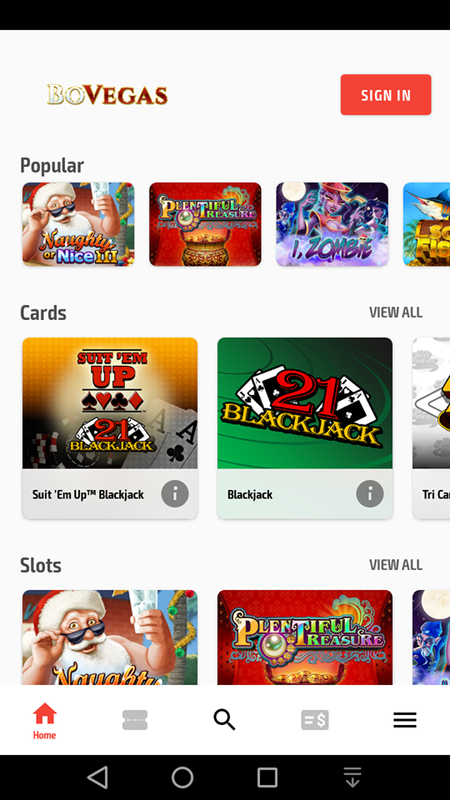 BoVegas casino has developed a mobile app for Android users. 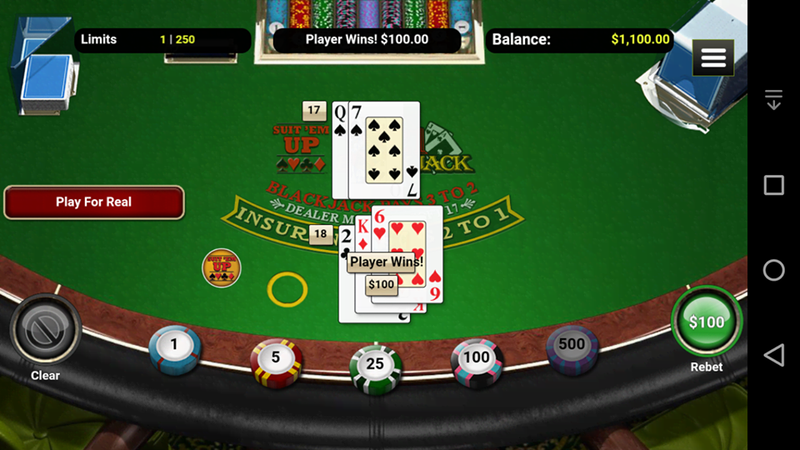 Download the BoVegas mobile app and play some of the best online games now. People no longer have a lot of free time. And long commutes mean that people rely on their mobile phones to do an incredible number of things. Not only do they use phones to stay in touch with people around them and as their daily planners, but they also use their phones as the main source of entertainment. So, providers across the entertainment industry are looking for ways to reach the mobile market and allow their players to enjoy their products from their mobile phones. 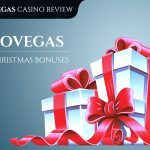 The online casino industry is no exception, and BoVegas has created an incredible application to let their players gamble online even while they are on the go. At first glance, the BoVegas Android app doesn’t look anything like the BoVegas website. Instead of the grey and red setup that the website uses, the app uses a simple white background and it immediately takes you to the game selection screen. You can start playing your favorite titles with a single touch on the game that you want to play. 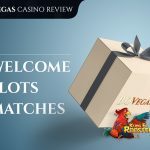 The layout has six separate categories of games for you to search through Popular, Cards, Slots, Video Poker, Specialty, and lastly the Progressive Jackpot. The home page of the app will only show the most popular games from each category, and, for the progressive jackpot, it will only show the highest jackpot currently in the game. At this moment, that honor goes to the Aztec’s Millions slot game with a progressive jackpot that starts at $1,000,000. You can use the filtering tool to only see the games that have the exact attributes you are looking for. You can choose the type of the game that you want to find or you can select the games that you want to exclude from your searches. Naturally, you can also use the search function to simply type in the name (or a part of the name) of the game that you want to play, and tap on it when it appears on the list below to enjoy the instant play option. If you enjoy playing a game, you can always mark it as one of your favorites. In that case, it will go straight to your collection of games and you will be able to access the favorites tab to find all of your beloved RealTime Gaming titles in an instant. Playing on the phone version of the website is not too inconvenient. It has been optimized for the size of the phone and it looks great. In essence, it retains most of the features you can find on the desktop version of the website. Once you log in to your account, you can access every game they have in their offer. And, you can also try the practice mode out before you start betting real money. On the other hand, playing with the phone app can be a much better experience. For starters, the mobile app is incredibly fast. Once it boots up everything is a single tap away and load times are incredibly short. Furthermore, if you want to play for fun, without spending any money, you don’t even have to register on the website. Overall, both the website and the app are excellent choices for people who want to play their games from their phones. The differences are slight but noticeable, and they make it clear who should use the mobile version of the website and who should download the app. Namely, the app is geared towards smartphone gamers who regard their phones as the primary tool for gaming. 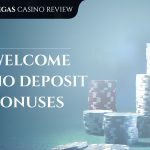 On the other hand, those that usually play from their computers and only rarely use mobile devices to enjoy a bit of gambling will find the mobile version of the website more than suitable. 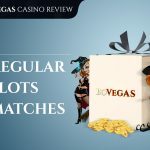 In the end, if you are an Android user who wants to play their favorite slot games or their phone, you should definitely consider downloading the BoVegas casino mobile app. It is incredibly fast, it offers all of the features that you might need, and it doesn’t take up a lot of storage space on your phone.